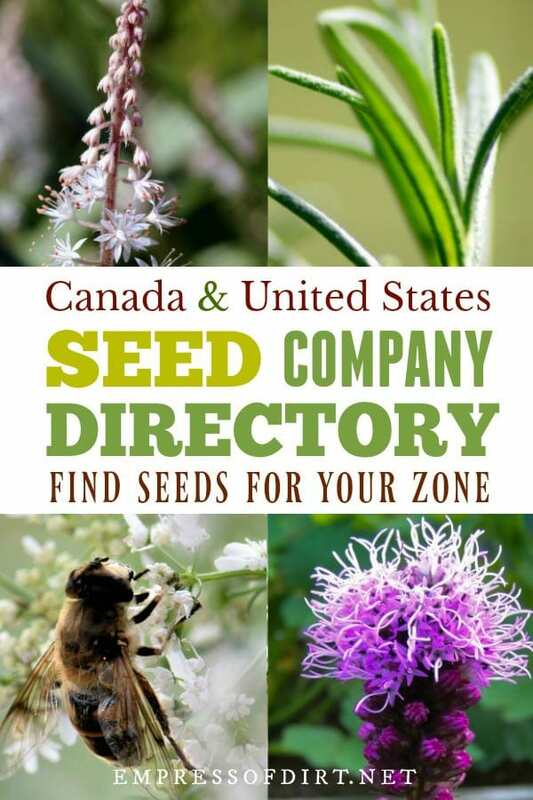 This directory of seed sellers covers seed companies and some plant nurseries in the United States and Canada. The listings are sorted by state or province. If you have a good one to recommend, please leave it in the comments section. If you need plant information, see the Directory of Plant Databases. 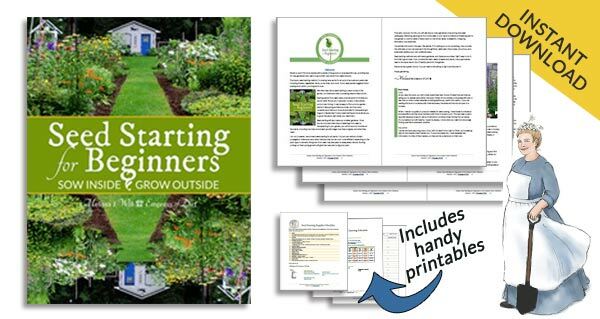 It is ideal to purchase seeds that are grown organically in your area (or a similar growing zone). The list is sorted by province or state. If a province or state is not listed, I couldn’t find a listing for it. You’re welcome to suggest any not listed. Tasteful Garden | Heflin, Alabama. BBB Seed | Colorado, USA. NON-GMO Hawaii Heirloom Seeds | Honolulu, Hawaii. If you have a favourite organic seed company to recommend (that isn’t listed here), let me know in the comments! Directory of plant databases for common and scientific names, growing zones, identifying plants, and more. I’m surprised you don’t have Prairie Originals from Manitoba (just outside of Winnipeg). They are one of the few local producers of prairie seeds in Manitoba. Kelly, the owner, is fabulous. I’ve bought many prairie plants there, and in school we have tried the mixes (Butterfly etc, Prairie/Woodland/Wetland). They are organic too. Wonderful, thank you! I’ve added them to the list. Also has garden centers around southern Wisconsin with asparagus crowns available seasonally!! Thank you! I added it. It’s the first one I’ve received for WI. Organic Seed Potatoes, garlic, shallots, and vegetables! Specializing in Short Season Seeds. Thank you, Bryan! I added them to the list. Thanks for the info. I have been looking for organic seeds and knew of some of these, but it nice to have a wider list to choose from. I subscribed a few months ago, and have really enjoyed the articles you have been presenting. Apache Seed in Edmonton, Alberta is the premium location for everything ‘seed’. (Far exceeds Hole’s supplies – which is actually just a nursery/greenhouse.) Apache’s address is: 10136 -149th St. Edmonton, Alberta. Thanks, Jeannette. I added Apache Seed to the list.